experienced father-and-son dentists, are committed to clinical excellence. They pride themselves on their technical expertise, ensuring the health and beauty of your entire family's smiles. A history. A reputation. A tradition. Dental excellence is a family trait. Discover the secrets to a gorgeous, beautiful smile. Get in touch with the masters of dental care. Call us at 303-730-1222 or fill out our online Request an Appointment form to arrange your consultation or for emergency dentist services. 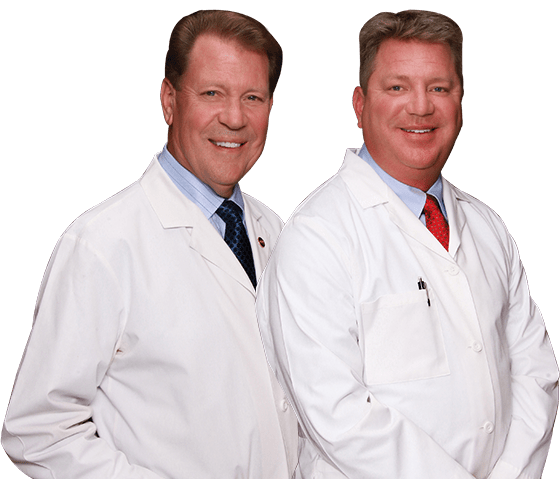 Dr. Ronald and Dr. Jeffrey welcome patients from Douglas County, Arapahoe County, Denver County and nearby locations, including Highlands Ranch, Littleton, Columbine, Denver and Centennial, CO.